Scrum involves three different roles. These roles work together to promote smooth processes, provide information easily, and quickly solve problems. 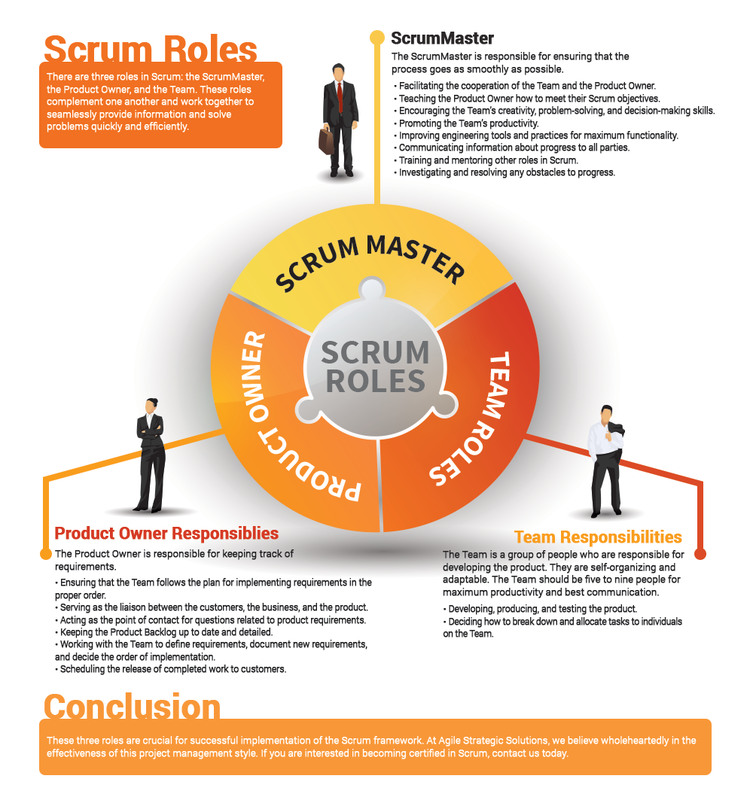 However, before your Scrum certification, you may be unaware of what these roles are. In this post, we will go over the different Scrum roles to inform you before you start your training to become a Certified Scrum Master.